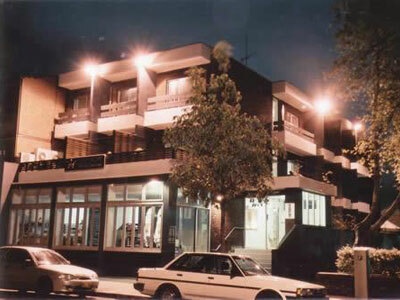 This affordable, family-run motel offers great value deals on accommodation in Sydney this New Year’s Eve. 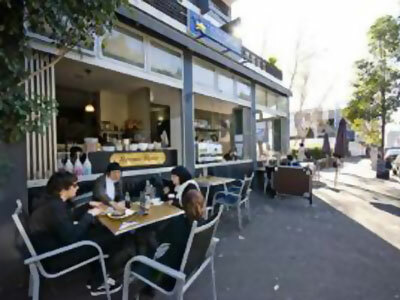 It is situated just 250 metres from the culture and nightlife of Oxford Street, Darlinghurst, Surry Hills and Kings Cross, as well as being less than 10 minutes from the heart of the NYE celebrations at Circular Quay and The Harbour Bridge. 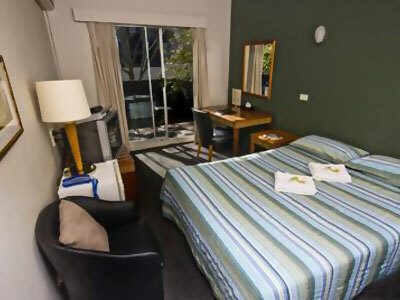 The private dorm room can sleep up to 8 guests making this the ideal choice as group or family accommodation in Sydney, as well as offering Deluxe Rooms with large sun-soaked balconies, city views and tables and chairs for relaxing coffees, breakfasts and sundowners. 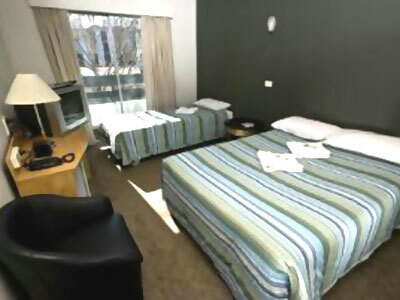 All rooms offer air conditioning, WiFi, TV’s with free in-house movies and ensuite bathrooms. One Double Bed. Rates for two guests. Maximum 3 guests with surcharge. Air conditioning, large balcony, opening windows and WiFi. One Double Bed and One Single Bed. Air conditioning, large balcony, opening windows and WiFi. One Queen Bed. Air conditioning, large balconies with table and chair, opening windows and WiFi. Two Double Beds and Three Single Beds. Great Christmas and New Year’s Eve family accommodation. 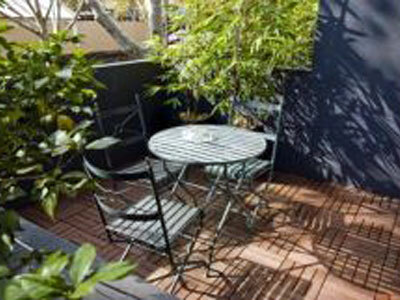 Well ventilated with full equipped separate kitchen and bathroom. Features DVD player and games console. Directions to parking: Secure undercover parking is charged at AU$20 p/night ($25 on Friday and Saturday nights). Parking is limited so please book. City Crown Motel is 6 out of 10 based on 1 customer votes & Yelp reviews.